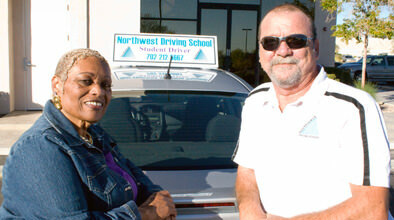 Why Northwest is The Best Traffic School in Las Vegas? 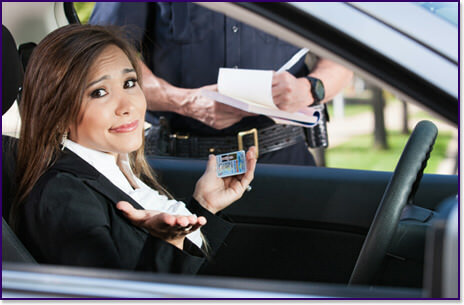 Northwest Traffic School helps you reduce your traffic ticket citation points up to a maximum of three points from your record when you attend Northwest's Traffic School. If the citation is less than 3 points, attending Traffic School will clear your ticket completely. Northwest Traffic School offers a course for drivers who have gotten a traffic-related citation which can range in severity from 1 to 8 points, depending on the nature of the citation. Northwest Traffic School classes cover traffic laws, driver fitness, auto insurance and defensive driving techniques integrating colorful power points and demonstrative videos. Northwest Traffic School processes the paperwork you need to get your ticket reduced or eliminated before you leave our campus. There is no wait time, no processing fee…it’s all included and it’s all done for your convenience. 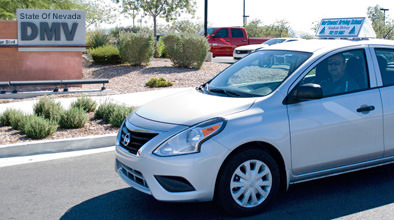 Northwest Traffic School classes meet all requirements of the courts, the Department of Motor Vehicles (DMV) in Las Vegas Nevada, probation officers and employers. Taking the classes helps the ticket-holder with plea bargains as well as getting the charges reduced. Weekend Classes Available – Same Day Processing There's No Time to Wait. Register Today! Your traffic school completion and student information is reported to the Nevada DMV and you leave with your certificate in hand. Your traffic school instructors are licensed through the Nevada DMV and have decades of experience teaching students the rules of the road. Register for class online or call 702-212-5667 today, attend class, pass your test and off go the points!